TS5NX is an innovative addition in Aclas products line-up of retail scaling products. TS5 is an ARM-based touch Scales with an open OS platform. 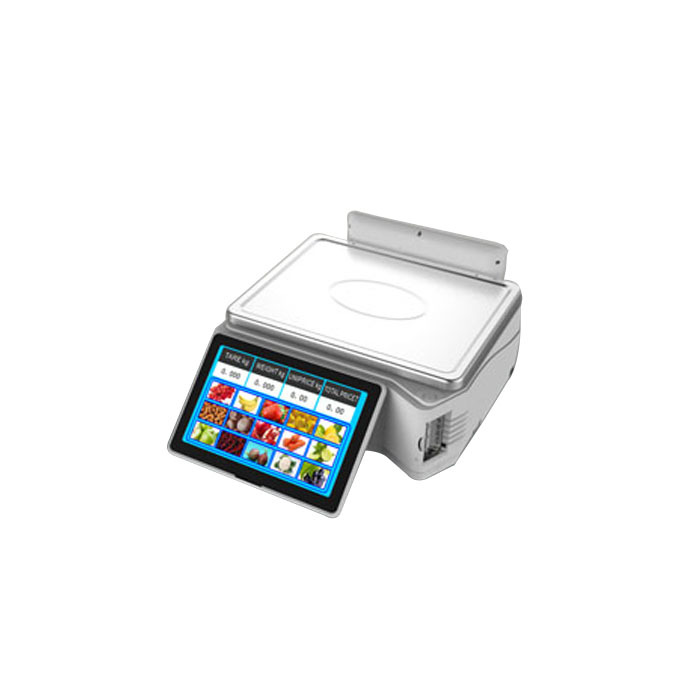 TS5 comes with a complete range of bench, elevator, pole and self-service type having 10 inches operator touch display for pole, bench and elevator type whereas 19 inches large display for self-service type which also shows larger images of more items. It offers amazing user experience and is one of the best choices among all touch scales. Complete range of pole, bench elevator and self-service type. Cassette printer design, quickly switches with print mode between label and receipt. 10inches TFT customer screen to show advertising information. Connects with the back office to understand actual time PLU, sales and stock management set-up a scales network (master ans slave) with floating seller specifications. Preloaded scale apps such as sales, pre-pack, self-service or also offer SDK for 3rd-party software development. 1*Drawer, 1*Ethernet, 2*USB, 2*RS232 Communication port.